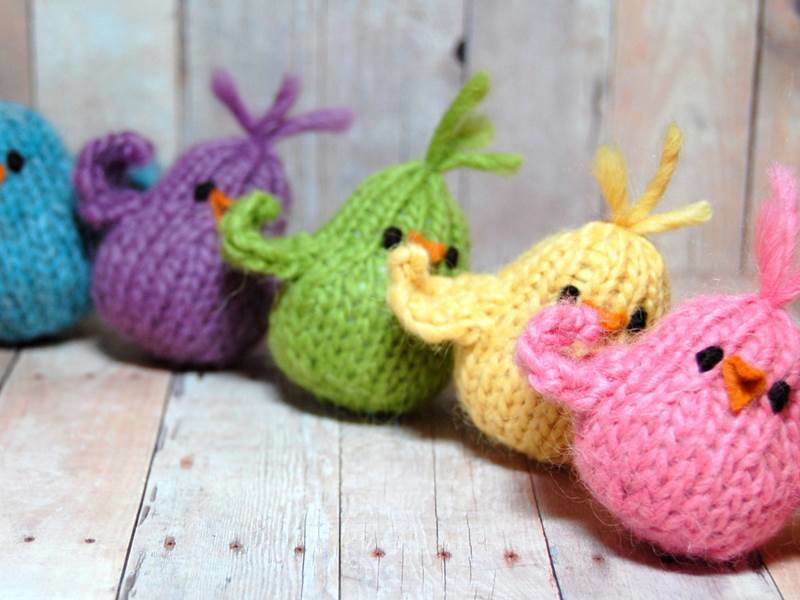 This adorable trio of spring critters is sure to liven up any Easter basket and enchant your little one. Each little animal is hand-knit with a luxury 50% wool/50% llama fiber and stuffed with eco-friendly poly/bamboo fiber or cleaned and carded locally-sourced wool, per request. Wool is generally dust mite resistant and repels water and dirt, meaning these toys are healthy and easy to clean. You also get to choose your favorite color chick: pink, blue, yellow, green or purple. Not just Easter fare, this sweet toy set inspires year-round imaginative play and is a perfect addition to any playroom.